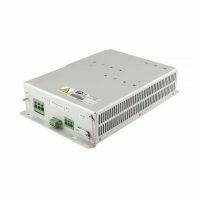 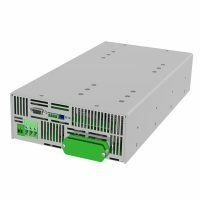 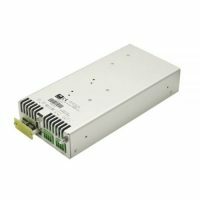 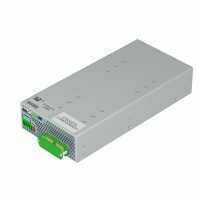 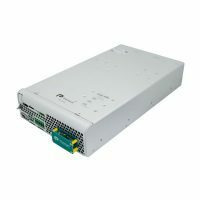 Chassis mount single and three phase sine wave DC AC inverters for IT, telecommunications, laboratory and industrial applications rated from 250VA to 4500VA. 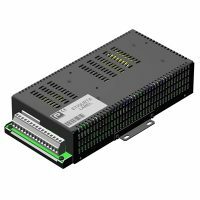 Most models are available approved to EN50155 for railway applications. 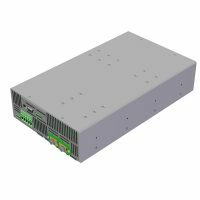 Designed for the harshest environments, the units come conformally coated as standard and can be used both in mobile and static environments.